While Batman gets all the praise for saving Gotham City from complete damnation time and time again, seldom does the man under the mask, fiction character Bruce Wayne, get recognized for his charm, philanthropy, and sartorial choices. 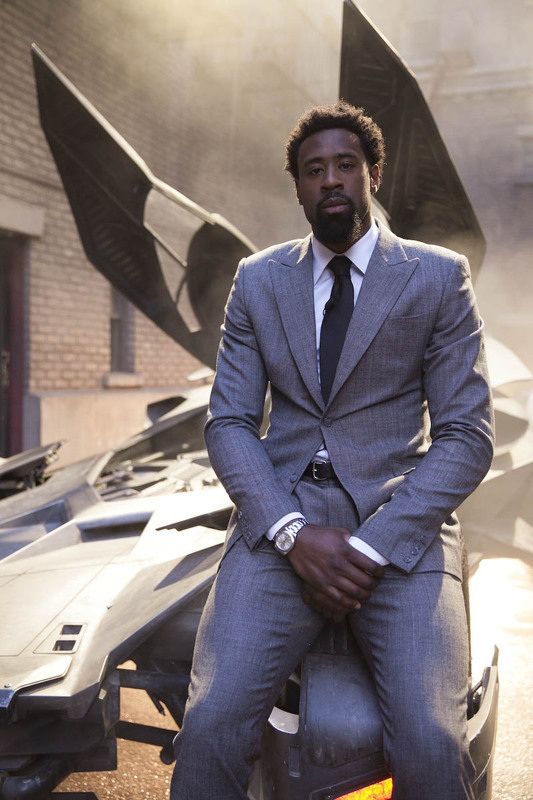 With the help of his stylist, Paige Geran, it was hard for 6’11” Deandre to go unnoticed at the Batman exhibit housed in Warner Brothers Studios. The LA Clippers center wore a well tailored gray pants suit- something that the dapper Bruce would definitely wear. Deandre, a mega fan of the Batman franchise , was able to get a sneak peek of the iconic bat mobile. He even got the chance to sit in it , while he made playful car noises with his mouth in true Batman fan fashion. 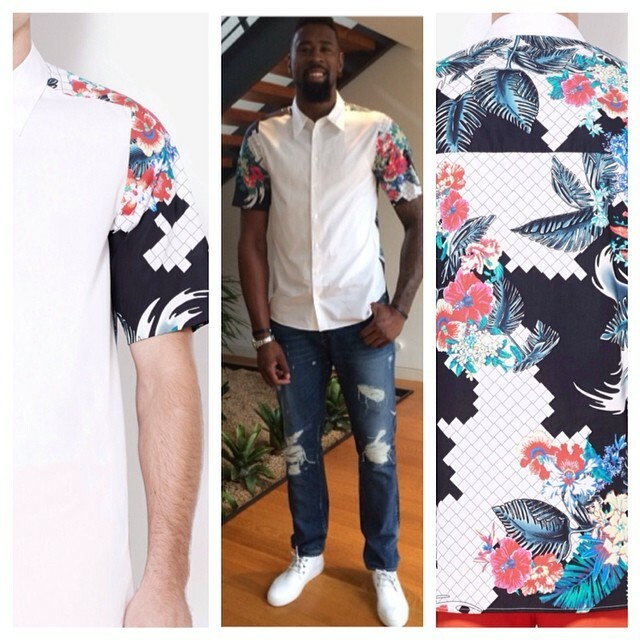 Don’t wrinkle the suit now, Deandre. 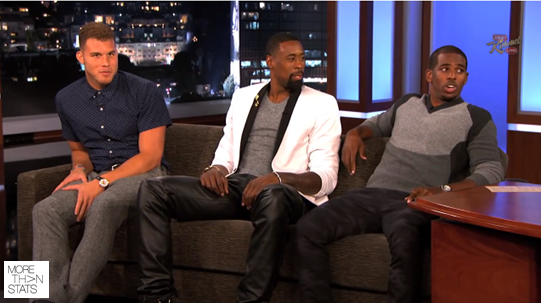 Did Deandre do Bruce Wayne’s look justice?